Kingdom Come: Deliverance is an action RPG developed by Warhourse Studios. 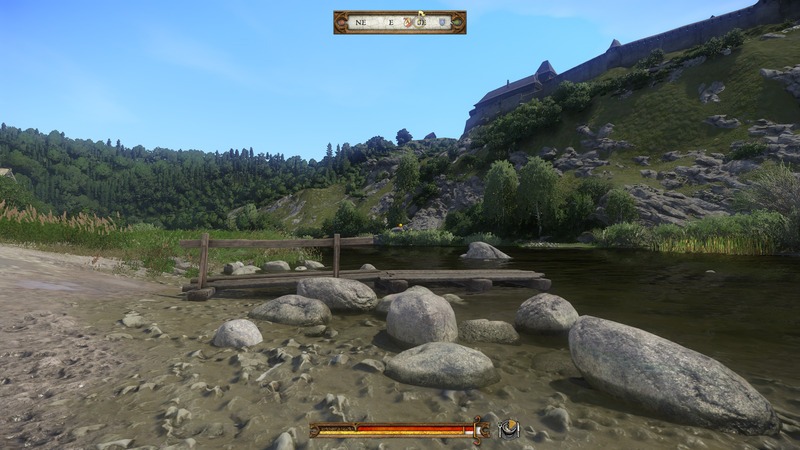 The game is set in the medieval Kingdom of Bohemia. Kingdom Come: Deliverance was released for Windows, PlayStation 4 and Xbox One in February 2018. What is your favorite Kingdom Come: Deliverance hotkey? Do you have any useful tips for program? Let other users know below.